A touchscreen desktop computer or any other touchscreen for that matter is a device in which the display screen and input device are the same, allowing the user to interact with the computer system using one’s fingers. This is the era of touchscreen devices which respond to touch with stylus or finger. The marketplace is filling with game consoles, tablets, smart phones, touch screen PC systems, laptops, satellite navigation devices, kiosks and much more. 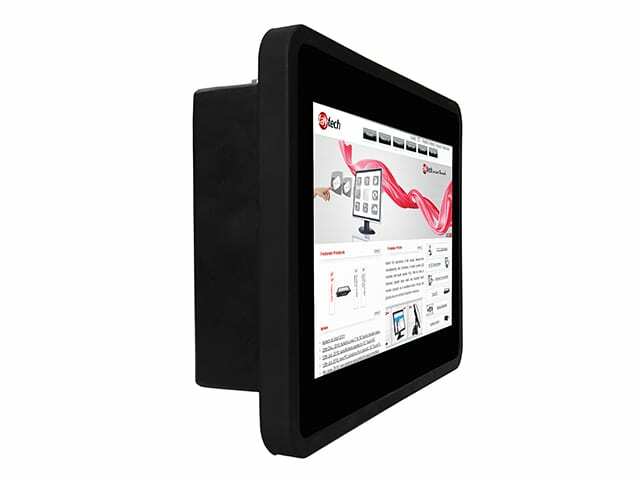 We manufacture a variety of all-in-one touchscreen PC systems that are in high demand in commercial and environmental settings. A touchscreen desktop computer or any other touchscreen for that matter is a device in which the display screen and input device are the same, allowing the user to interact with the computer system using one’s fingers. The touchscreen monitor of the desktop, while looking similar to an ordinary display, actually includes several layers that render it sensitive to pressure. 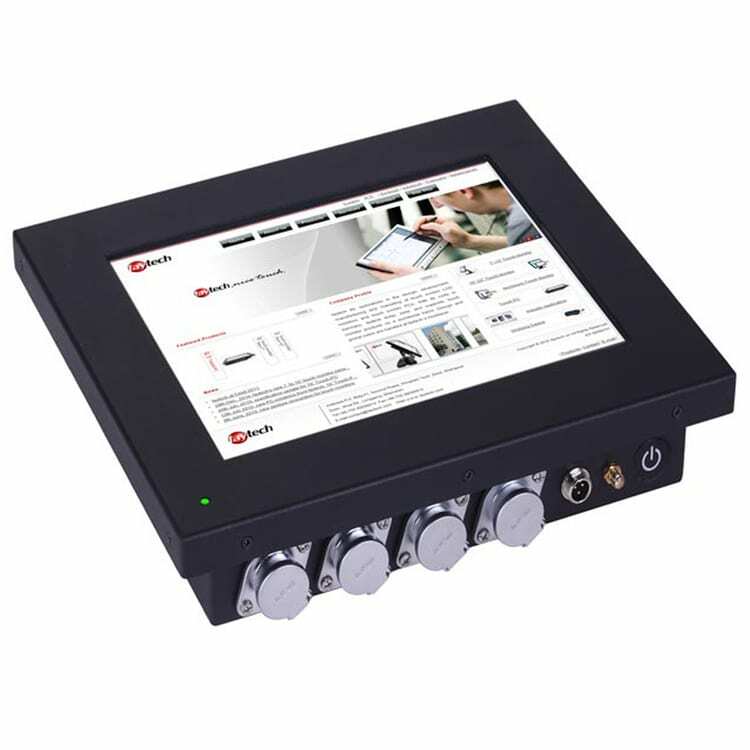 Interaction with the computer system occurs by touching areas of the display that are predetermined by the software or operating system. Touchscreen technology is much older than many of us would normally presume, for it has been around long before the advent of smart phones, computers and game consoles to which we associate it with. Some historians might point out the origin of touch technology is related to the music industry, all the way back in 1948. Later, in 1965, the touch technology was put into application on screens with E.A. Johnson Touchscreen, in England’s Royal Radar Establishment. This basic version was modified to be implemented later in the touchscreens of ATMs, customer-service kiosks, and other similar developments. However, the credit of developing the first widely-known and used touchscreen computer goes to the University of Illinois in 1972. An infrared touch panel was used by the students to answer questions. The multi-touch technology was introduced in 1982. This concept was used in 1984 to control and operate computer graphics with fingers. Throughout the 80’s and 90’s, the technology continued to progress. Finally, in 2007, touchscreen technology in consumer devices was well-received with the Apple iPhone. Resistive: The thin metallic screen here is electrically conductive. They are resistive too, to outside factors like dust and water. The touch event initiates a change in the electrical current that is sent to the controller for processing. Surface Acoustic Wave: Ultrasonic waves pass over the touch screen panel. On touching the panel, portion of the wave there is absorbed. This change in the ultrasonic wave localizes and registers the touch and the information is sent to the controller for processing. Capacitive: Here the screen is coated with electrically charged materials. On touching, a small amount of charge is drawn to the point of contact. This charge is measured by the circuits located at the corners of the panel. The information is sent to the controller for processing. Unaffected by outside elements like dust, water etc. Double-tap – to zoom in, for selection etc. 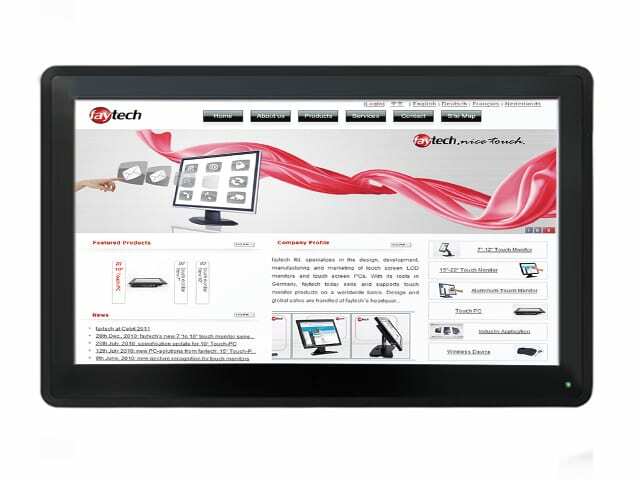 Why use faytech NA’s touch screen desktop system? There are numerous software applications that allow for touch interactions, ranging from digital art programs to data entry programs. Thanks to touch technology, you no longer require a separate tablet to sketch images or a keyboard or mouse to interact with an operating system or software application. You can input the data into the screen directly using a touch screen computer. This technology allows for writing notes on presentations using a systlus or even one’s fingers. It enables image adjustments with zoom in or out, drag and resize. Nearly everyone is an expert in using a touchscreen as most software and operating systems have made the process as intuitive as possible. Touch technology is an integral part of our present. Undoubtedly, it is going to be part of our future too. Needless to say, touchscreen desktop computers have become a way of life. The verdict is whether it is business or personal, touchscreen desktop computers are of immense help. At fayTech North America, we believe in progress. We are strongly committed to providing personalized services that suits each customer’s unique needs. We understand that organizations must keep up with the quickly evolving market and we offer the technological solutions to do so. 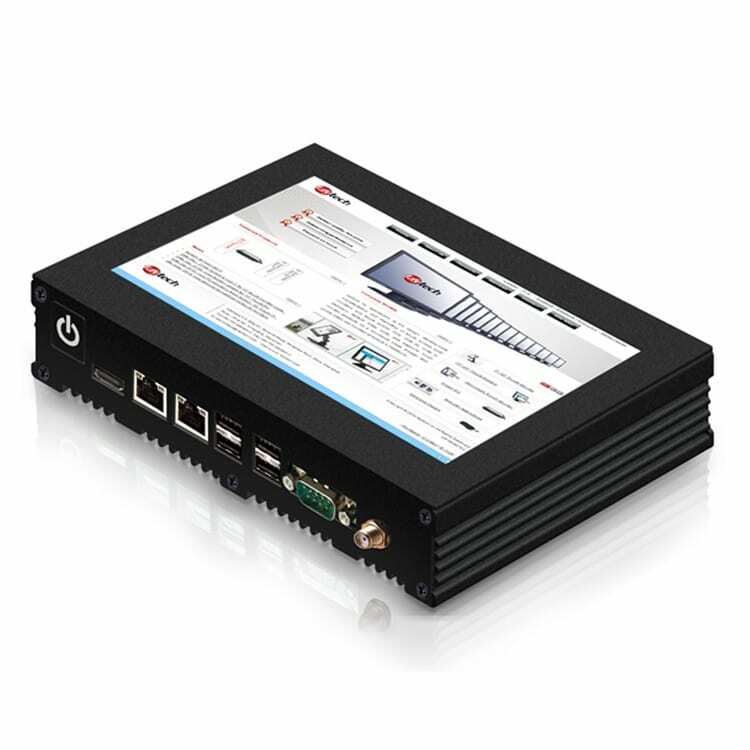 We specialize in capacitive PCs, resistive PCs, industrial computers, embedded computers, computer kiosks and more. Contact us today to speak with our touchscreen PC specialists and we will help you determine the best solutions for your specific industry and needs.